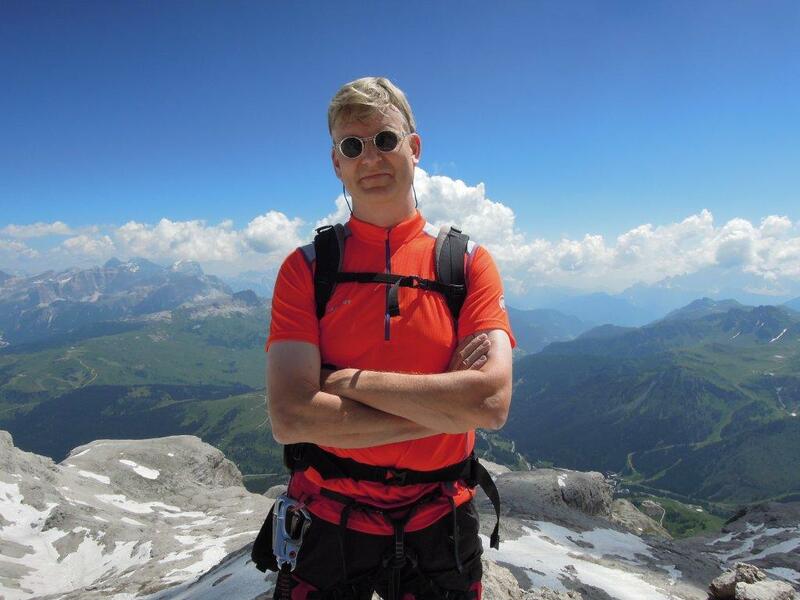 Wil van der Aalst is a full professor at RWTH Aachen University where he is leading the Process and Data Science (PADS) group and working on topics related to Data Science, Process Science, Process Mining, Business Process Management, Data Mining, Process Discovery, Conformance Checking, and Simulation. It is the Process and the Data Stupid! If you are interested in process mining, Business Process Management (BPM), data science, workflow management, business process intelligence, Petri nets, business process simulation, concurrency theory, process modeling, or anything else related to processes and data, then my website may be useful for you. Please check out my publications on these topics and use our software tools (ProM, PM4Py, CPN Tools, YAWL, RapidProM, Declare, etc.) to analyze, model, and enact processes. Data science is the profession of the future, because organizations that are unable to use (big) data in a smart way will not survive. However, it is not sufficient to focus on data storage and data analysis. The data scientist also needs to relate data to process analysis. Process mining bridges the gap between traditional model-based process analysis (e.g., simulation and other business process management techniques) and data-centric analysis techniques such as machine learning and data mining. Process mining seeks the confrontation between event data (i.e., observed behavior) and process models (hand-made or discovered automatically). This technology has become available only recently, but it can be applied to any type of operational processes (organizations and systems). Example applications include: analyzing treatment processes in hospitals, improving customer service processes in a multinational, understanding the browsing behavior of customers using a booking site, analyzing failures of a baggage handling system, and improving the user interface of an X-ray machine. All of these applications have in common that dynamic behavior needs to be related to process models. Hence, it is no longer acceptable to just look at processes and data in isolation. This website points to work that is essential to bridge the gap between process-centric approaches (BPM, Petri nets, BPMN, concurrency theory, etc.) and data-centric approaches (data mining, BI, machine learning, knowledge discovery, etc.). Prof.dr.ir. Wil van der Aalst is a full professor at RWTH Aachen University leading the Process and Data Science (PADS) group. He is also part-time affiliated with the Technische Universiteit Eindhoven (TU/e). Until December 2017, he was the scientific director of the Data Science Center Eindhoven (DSC/e) and led the Architecture of Information Systems group at TU/e. Since 2003, he holds a part-time position at Queensland University of Technology (QUT). Currently, he is also a distinguished fellow at Fondazione Bruno Kessler (FBK) in Trento and a member of the Board of Governors of Tilburg University. His research interests include process mining, Petri nets, business process management, workflow management, process modeling, and process analysis. Wil van der Aalst has published over 220 journal papers, 20 books (as author or editor), 510 refereed conference/workshop publications, and 75 book chapters. Many of his papers are highly cited (he one of the most cited computer scientists in the world; according to Google Scholar, he has an H-index of 142 and has been cited over 92,000 times) and his ideas have influenced researchers, software developers, and standardization committees working on process support. Next to serving on the editorial boards of over ten scientific journals, he is also playing an advisory role for several companies, including Fluxicon, Celonis, Processgold, and Bright Cape. He is called the Godfather of Process Mining and the research he started in the late 1990-ties led to a wave of process mining tools, including Celonis, Disco, ProcessGold, MyInvenio, Minit, PuzzleData, Everflow, PAFnow, ARIS Process Mining, Stereologic, Logpickr, Mehrwerk, QPR, Lana Labs, Signavio, etc. 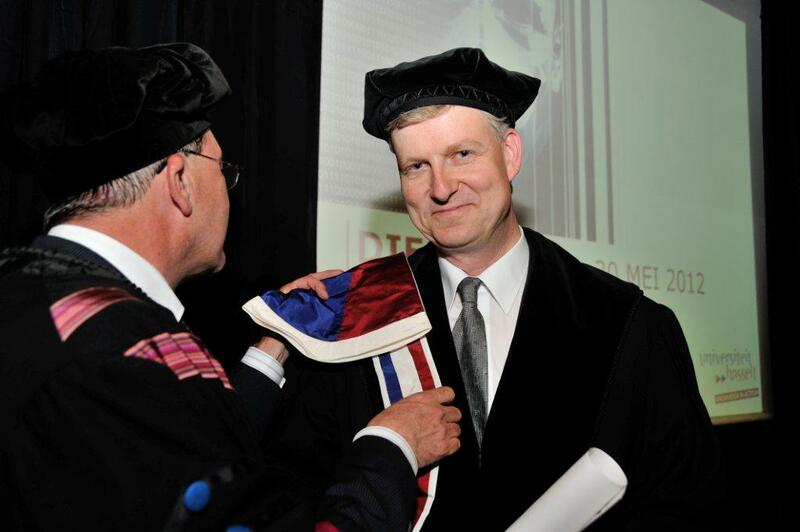 Van der Aalst received honorary degrees from the Moscow Higher School of Economics (Prof. h.c.), Tsinghua University, and Hasselt University (Dr. h.c.). He is also an elected member of the Royal Netherlands Academy of Arts and Sciences, the Royal Holland Society of Sciences and Humanities, and the Academy of Europe. In 2017, he was awarded a Humboldt Professorship. See my publications page or my DBLP page. 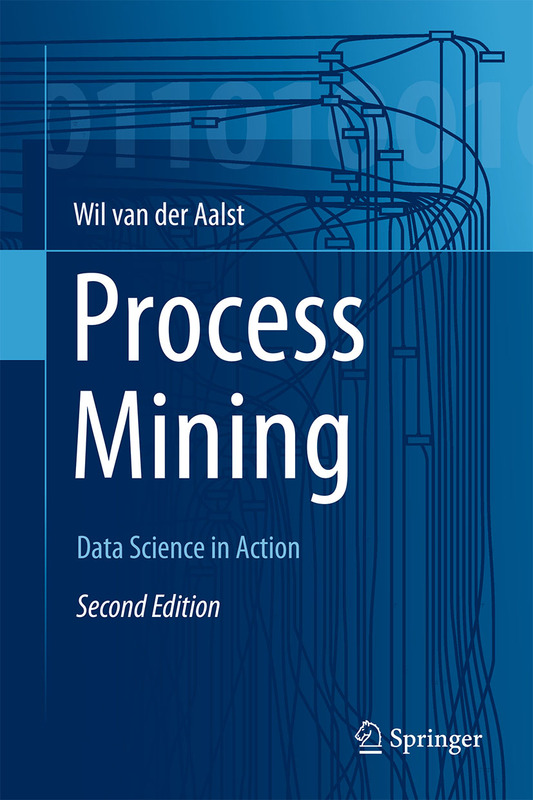 Also note the new book Process Mining: Data Science in Action.